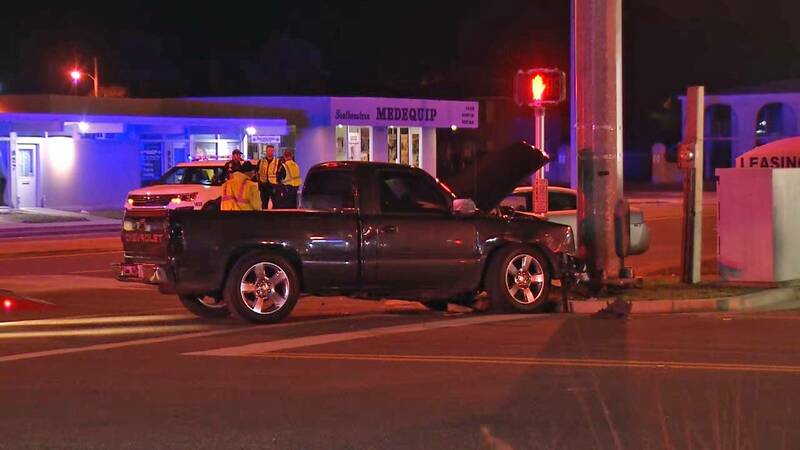 JACKSONVILLE BEACH, Fla. - A crash Wednesday evening in Jacksonville Beach closed all lanes of Third Street at Ninth Avenue North. The wreck, which happened just before 11 p.m., appeared to involve a car and a pickup truck. It also appeared that one of the vehicles hit a light pole, but there was no damage to the pole. 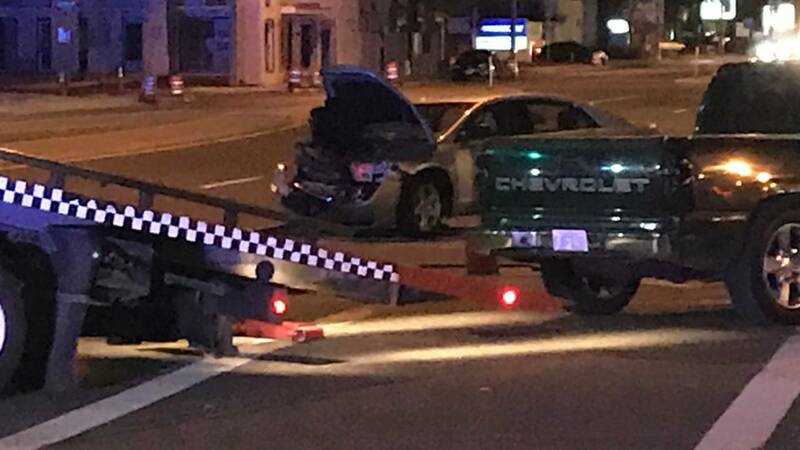 Third Street was expected to reopen shortly after the vehicles were towed away.